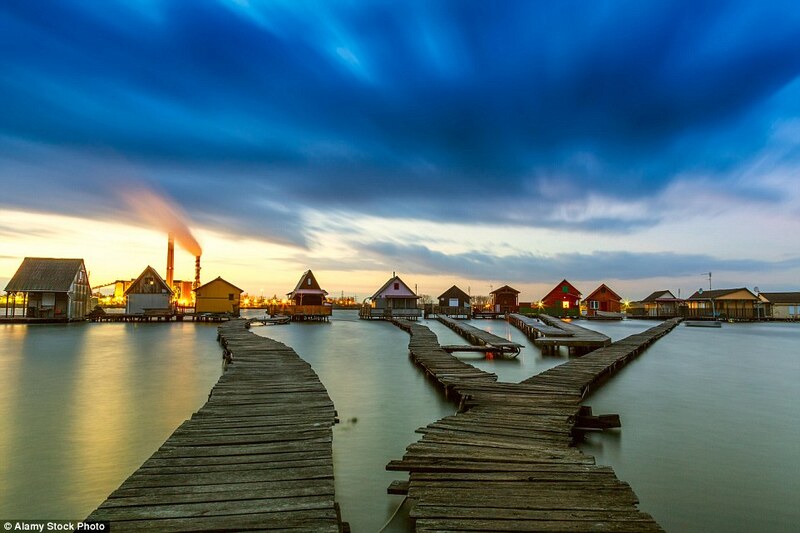 Indeed the planet earth is full natural beauties and wonders. 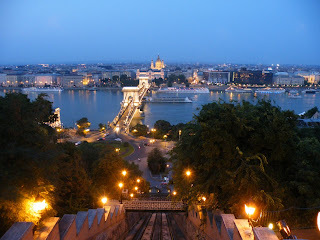 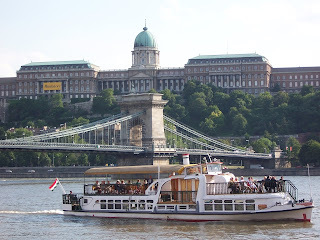 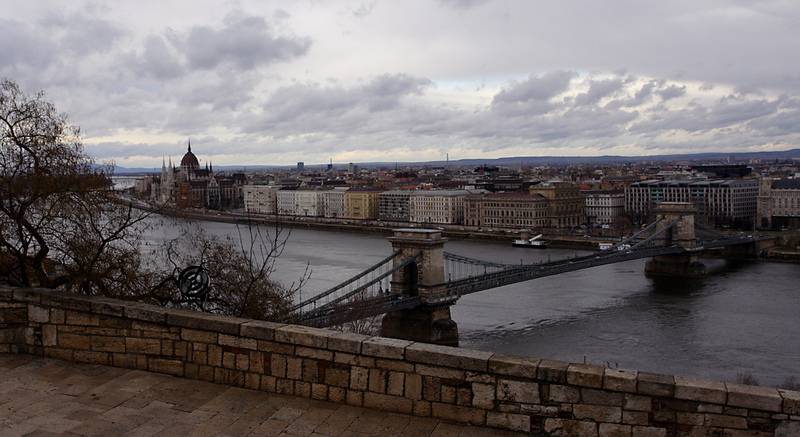 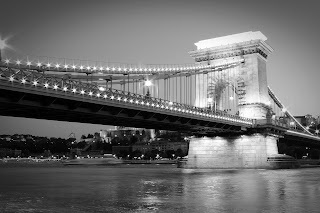 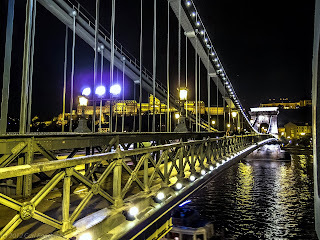 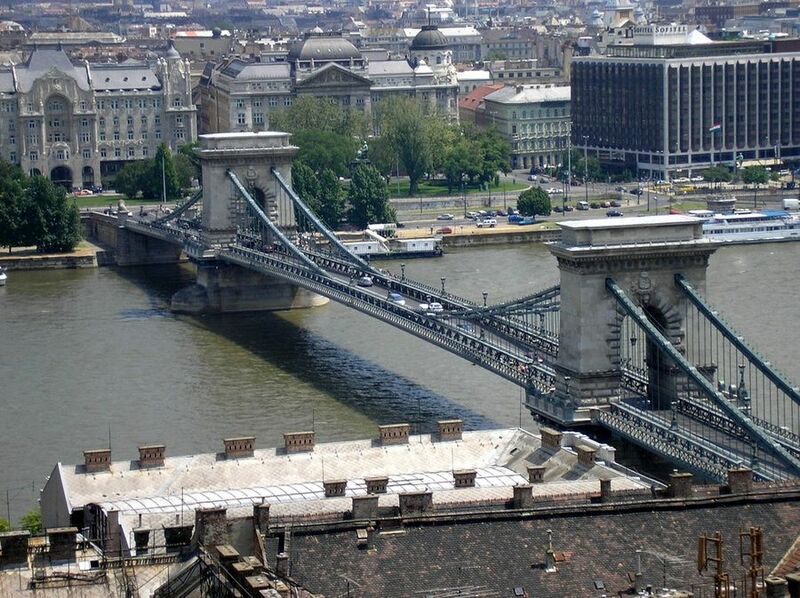 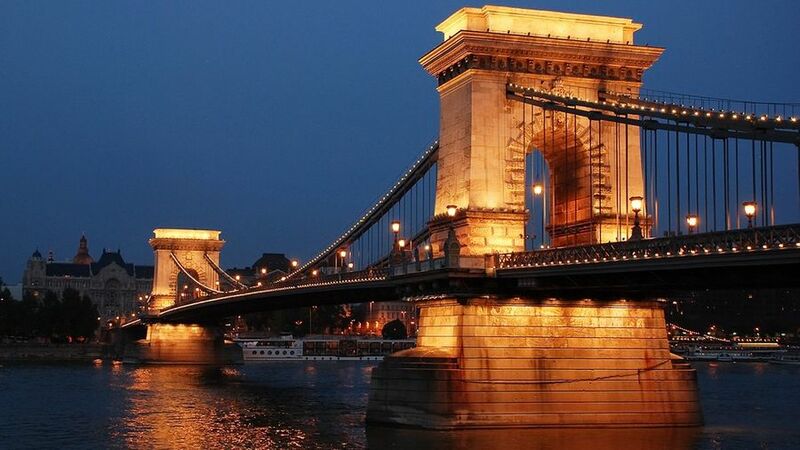 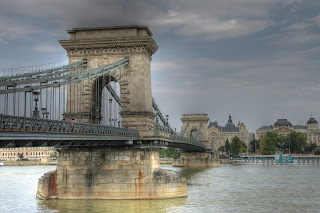 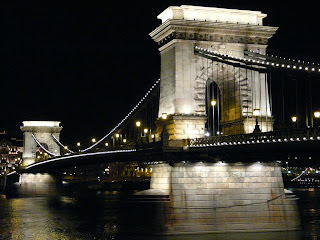 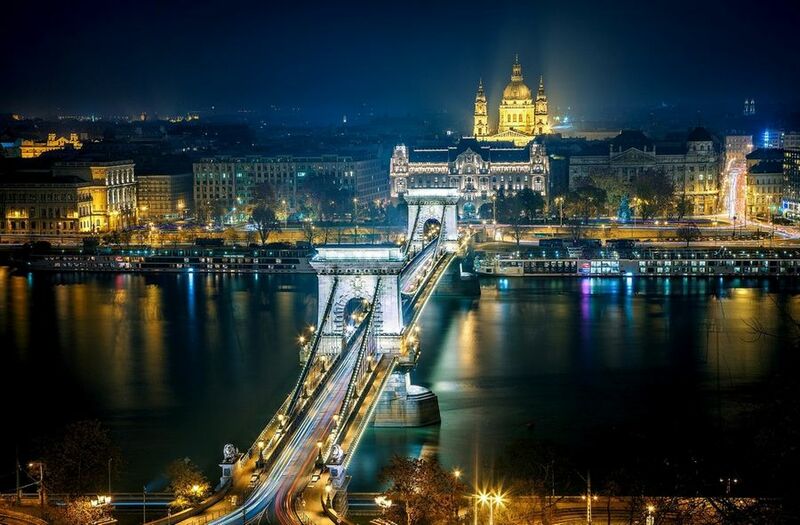 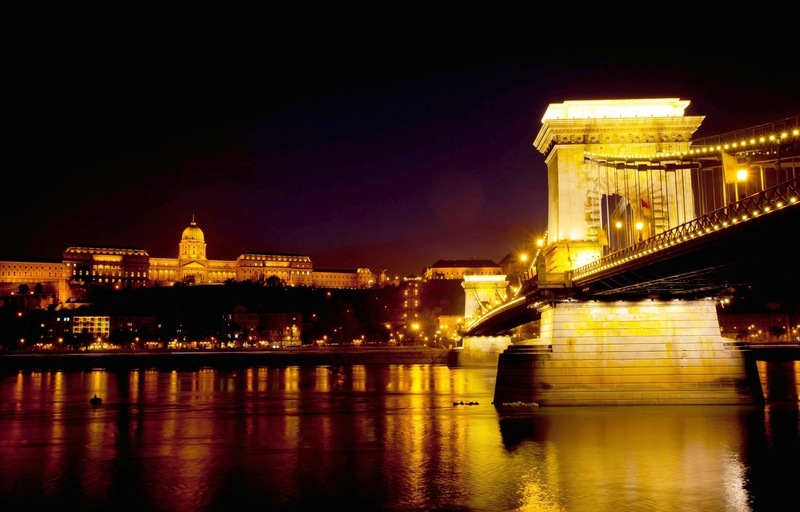 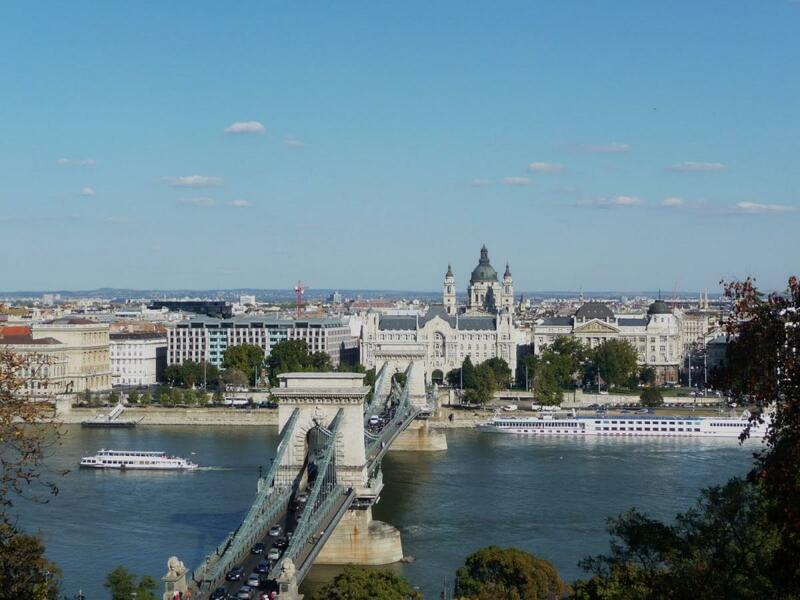 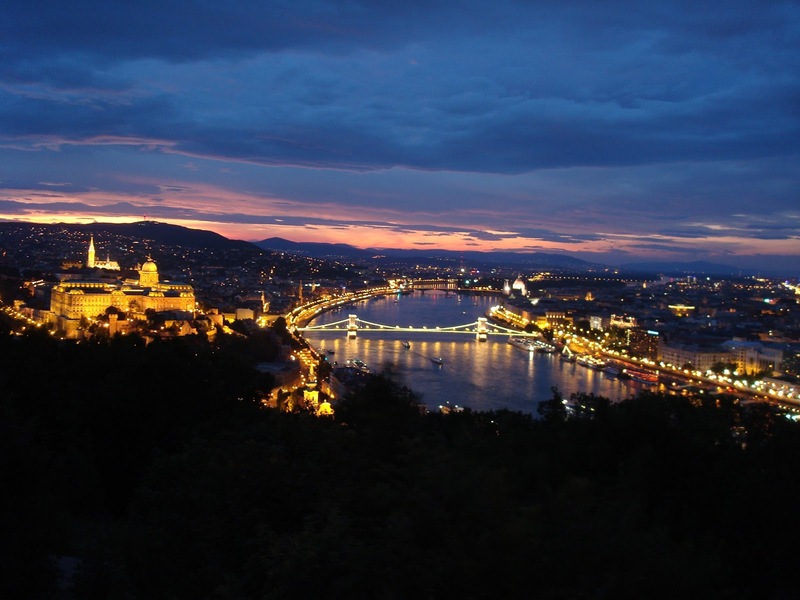 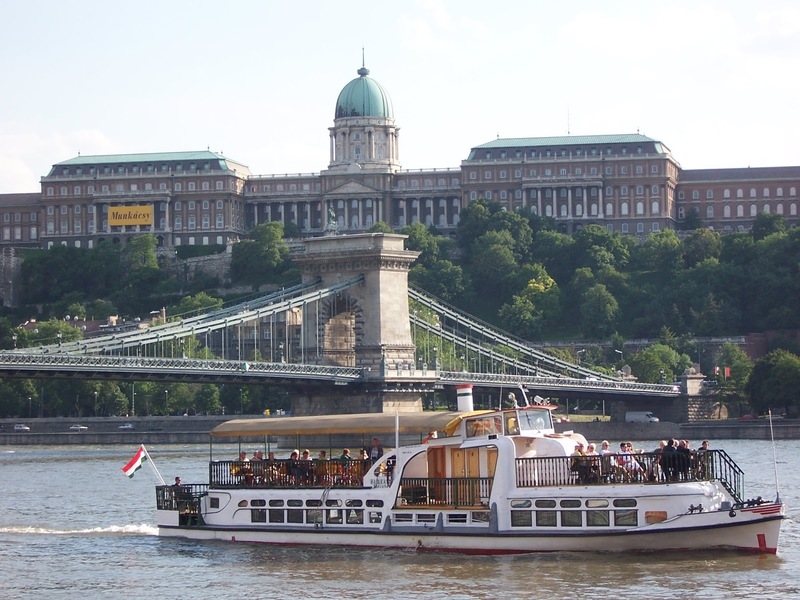 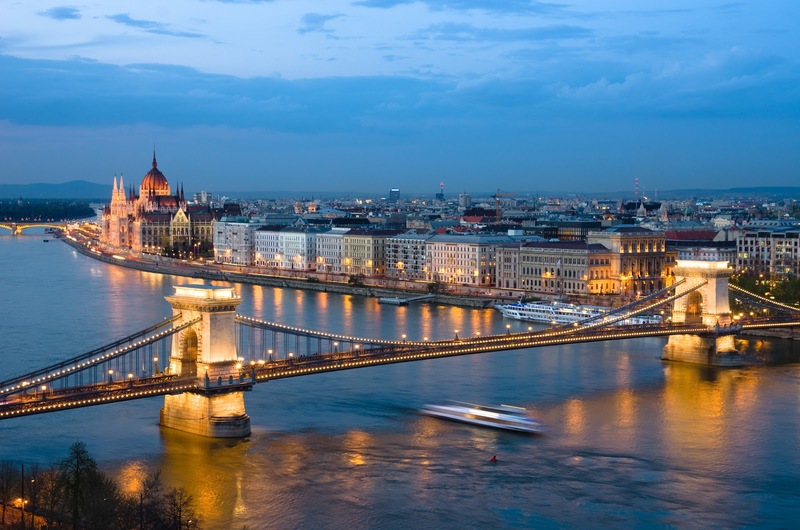 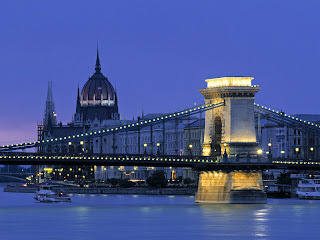 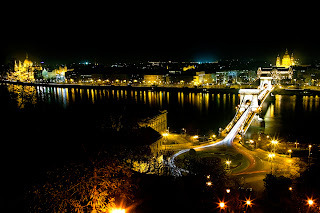 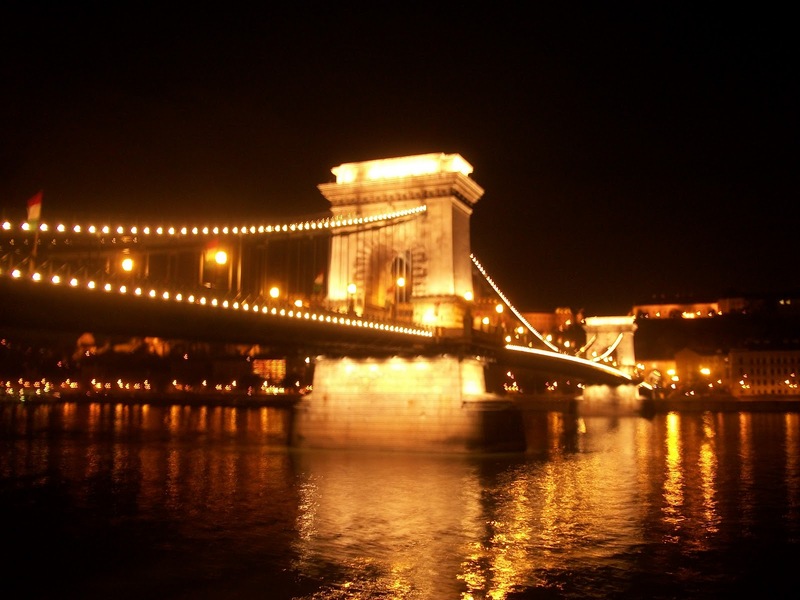 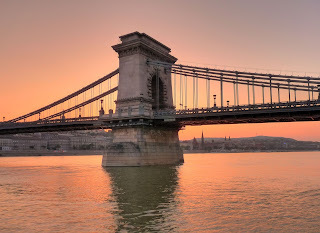 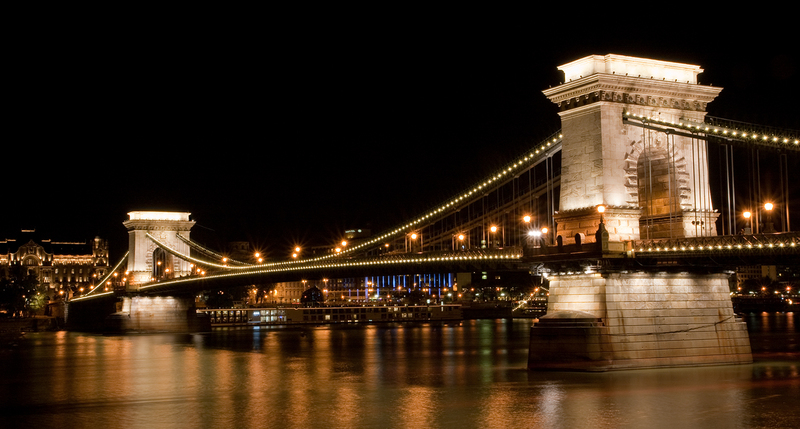 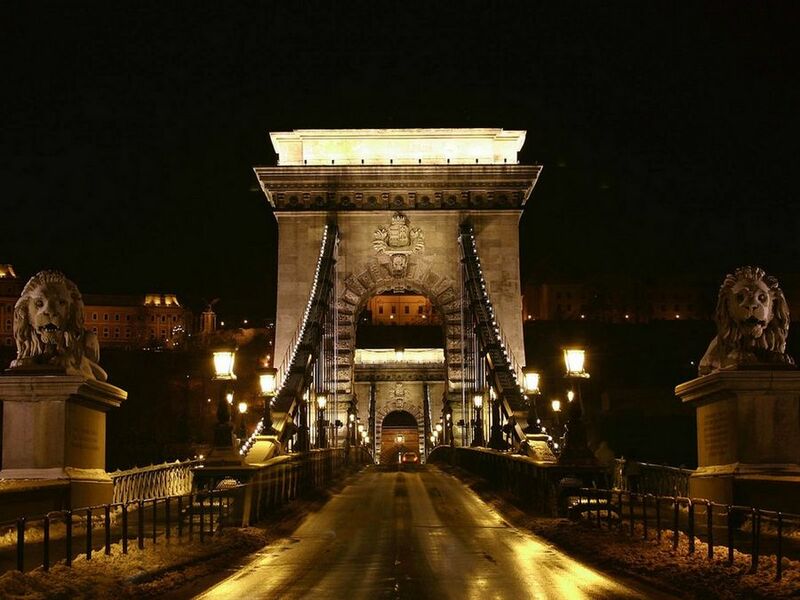 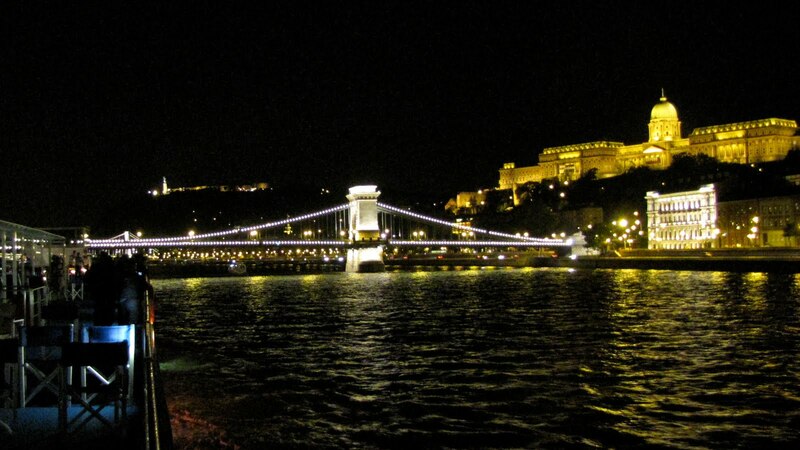 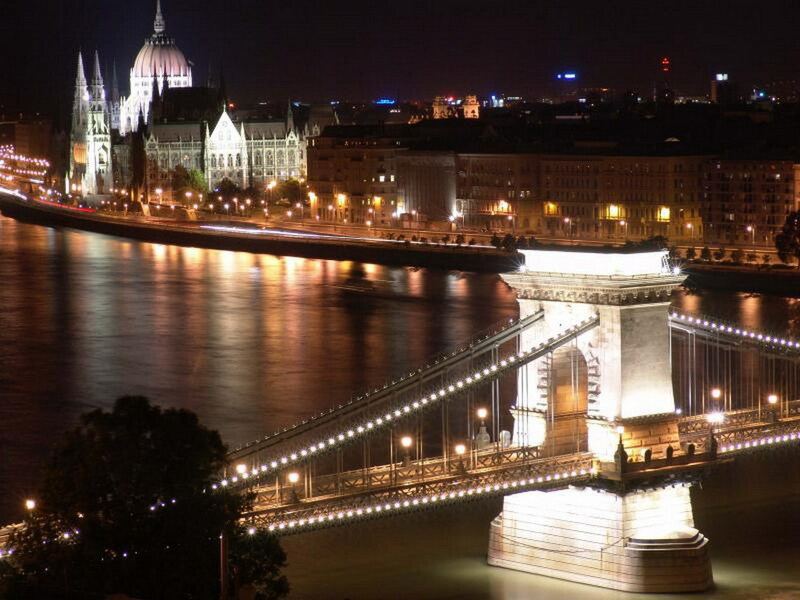 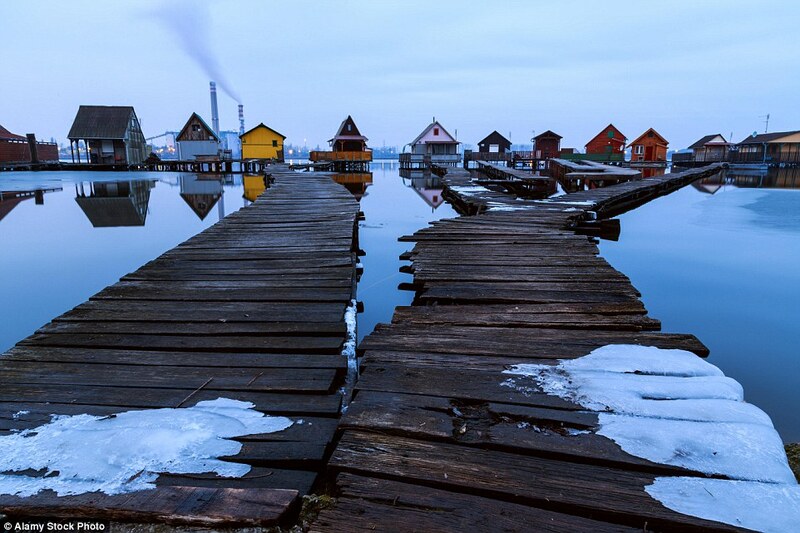 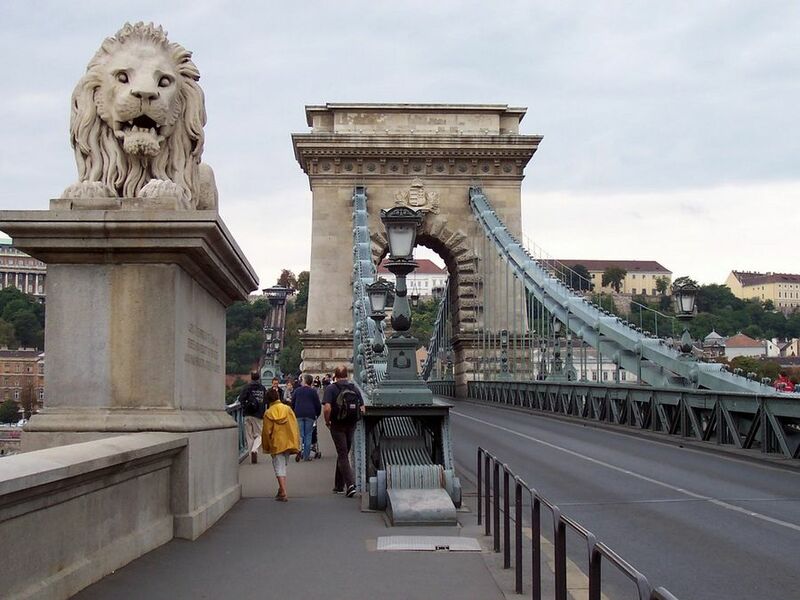 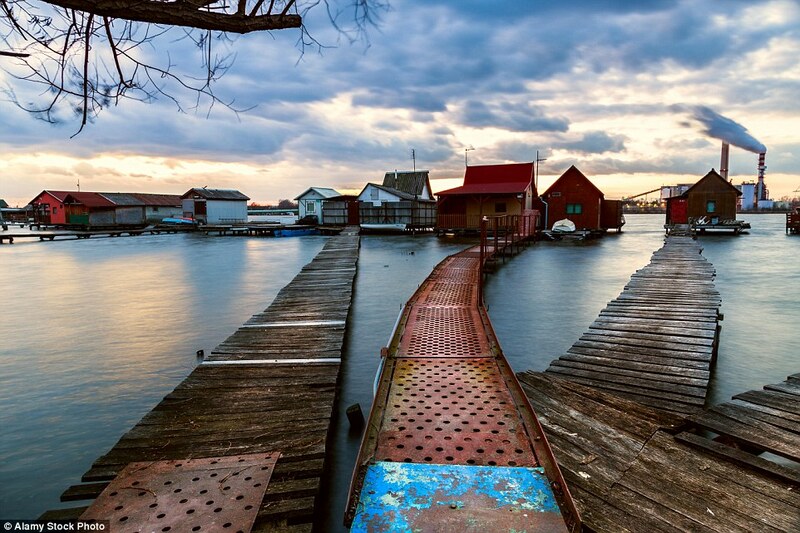 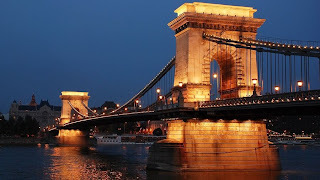 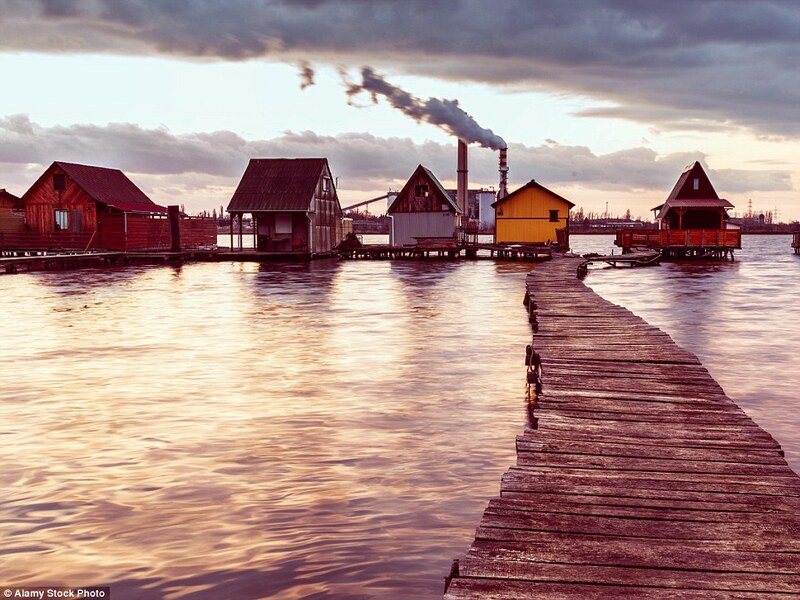 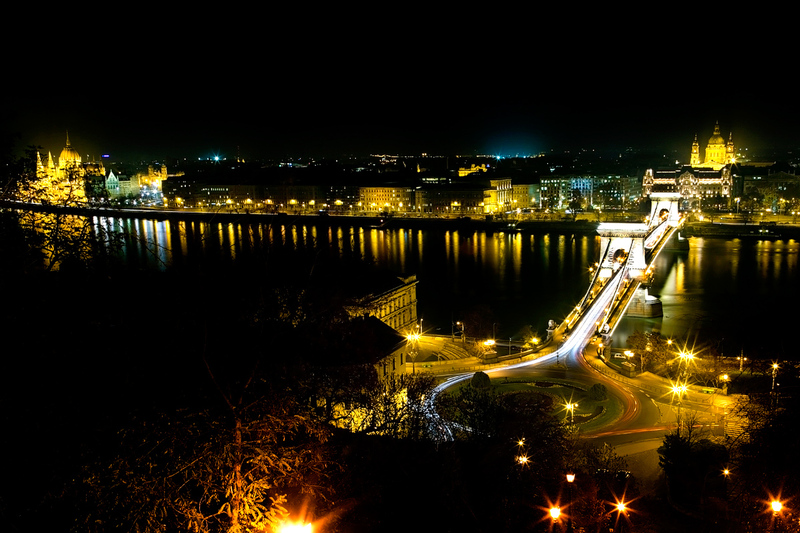 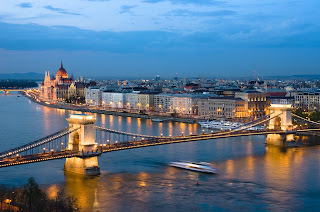 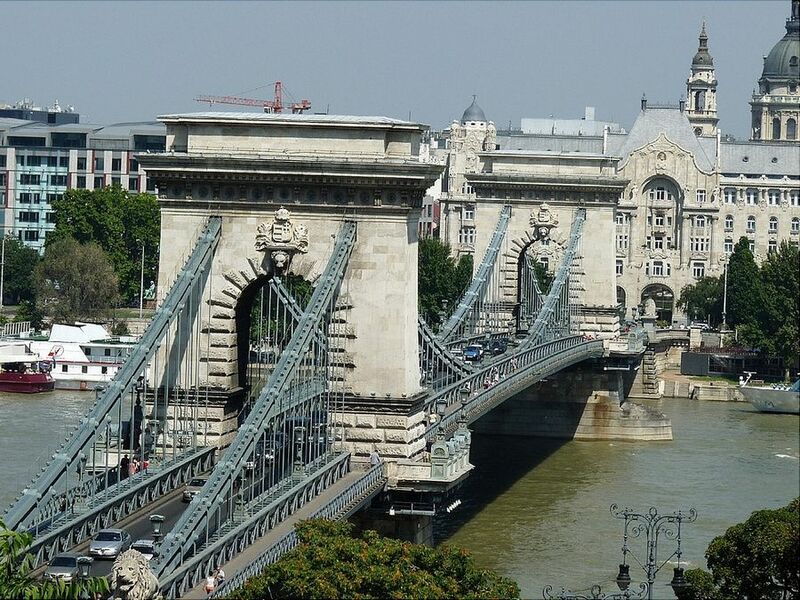 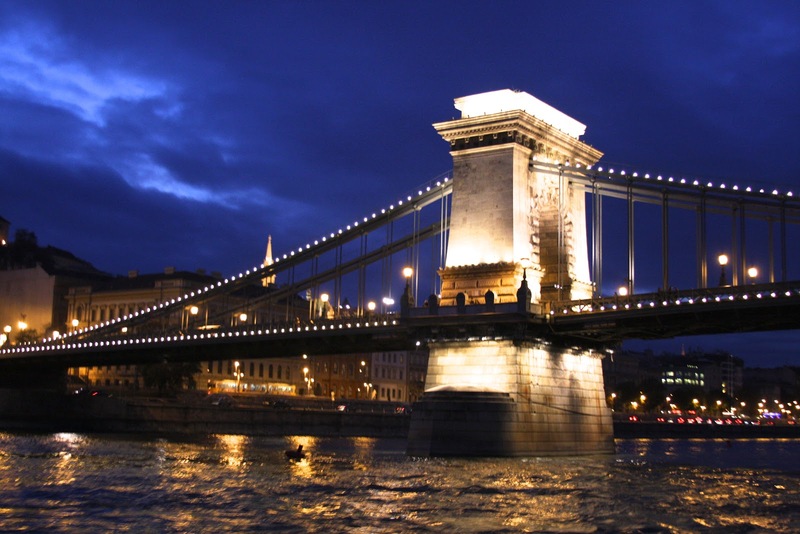 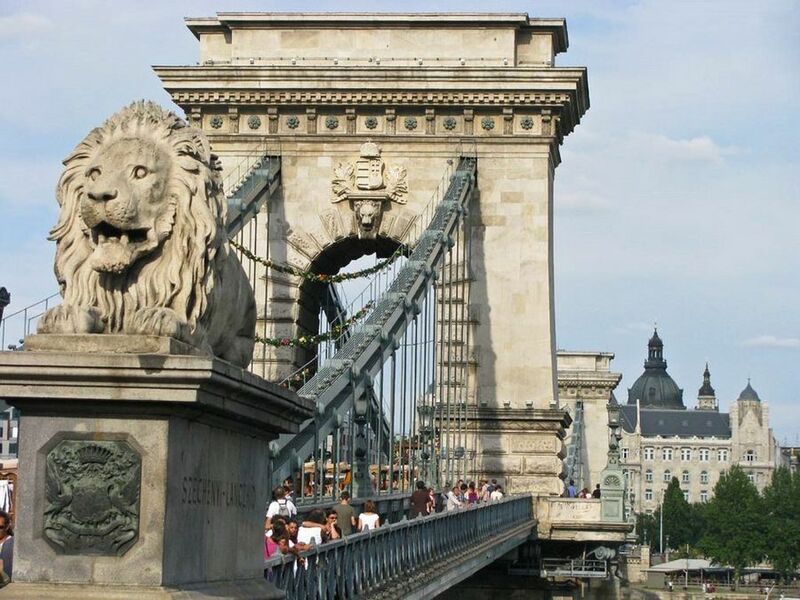 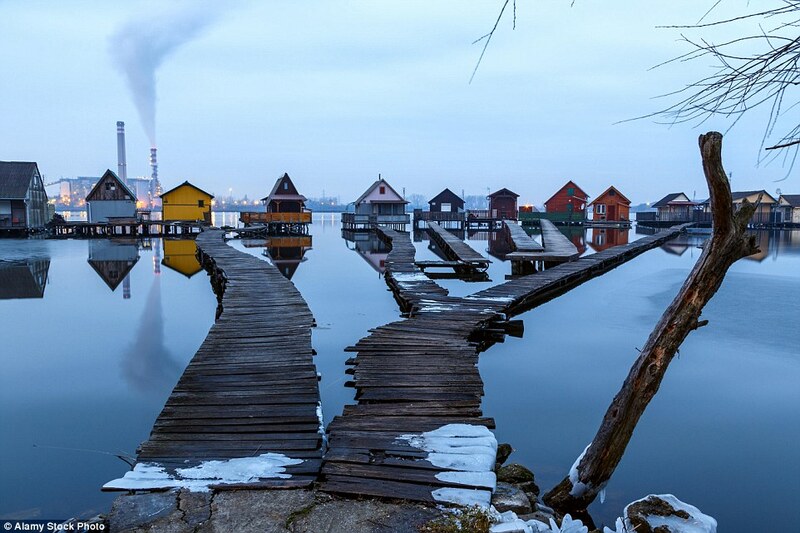 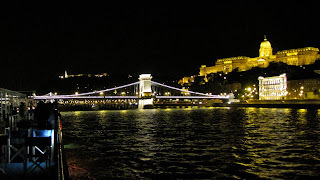 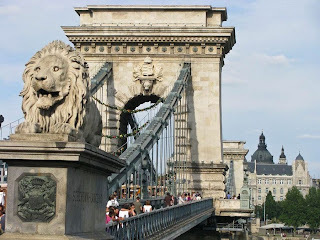 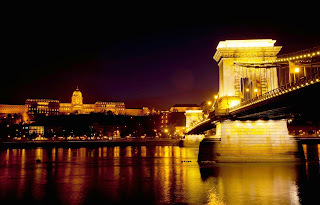 One of its most enchanted beauties is the floating village that lies in northwest of Hungarian capital of Budapest. 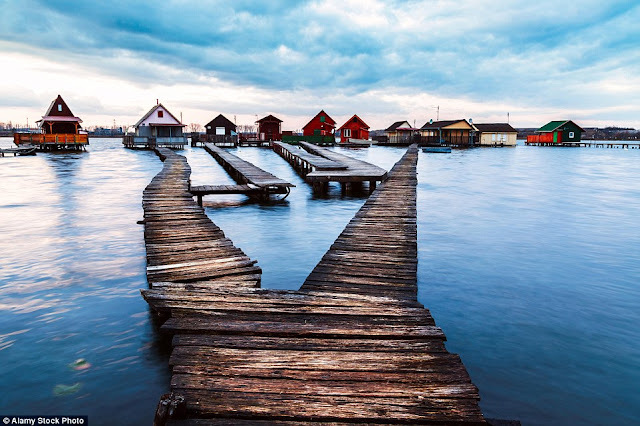 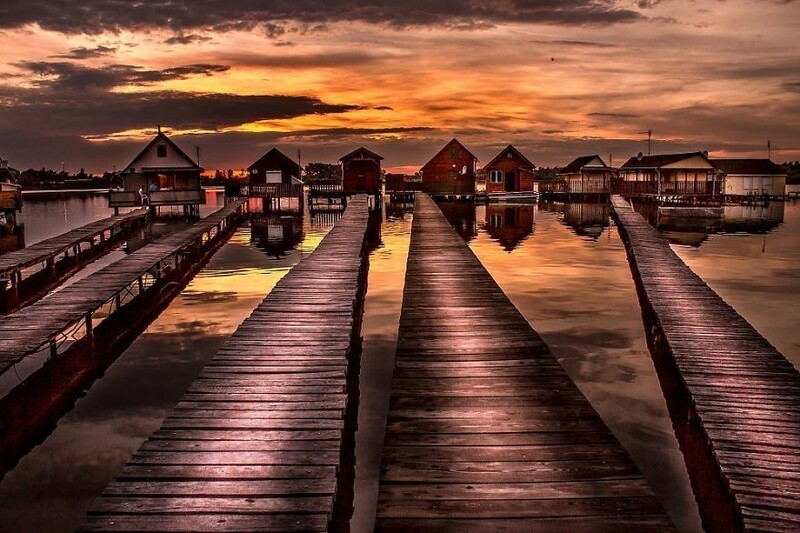 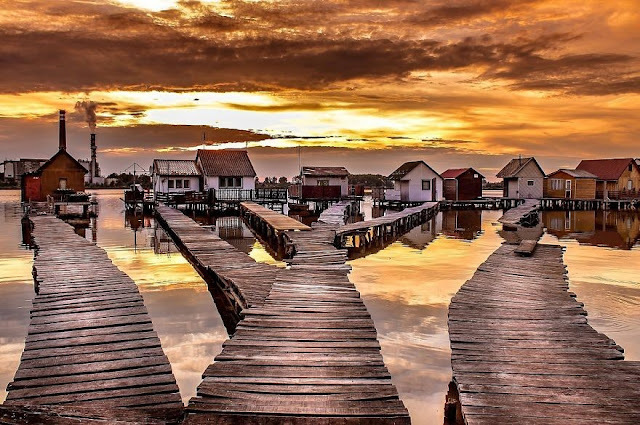 Hence, forget the Maldives, the stunning floating village on stilts in Hungary screw your eyes just feels you in Paradise. Just apart from the power plant, gives the game away and the cold weather. 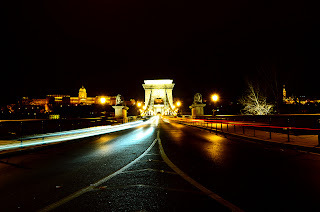 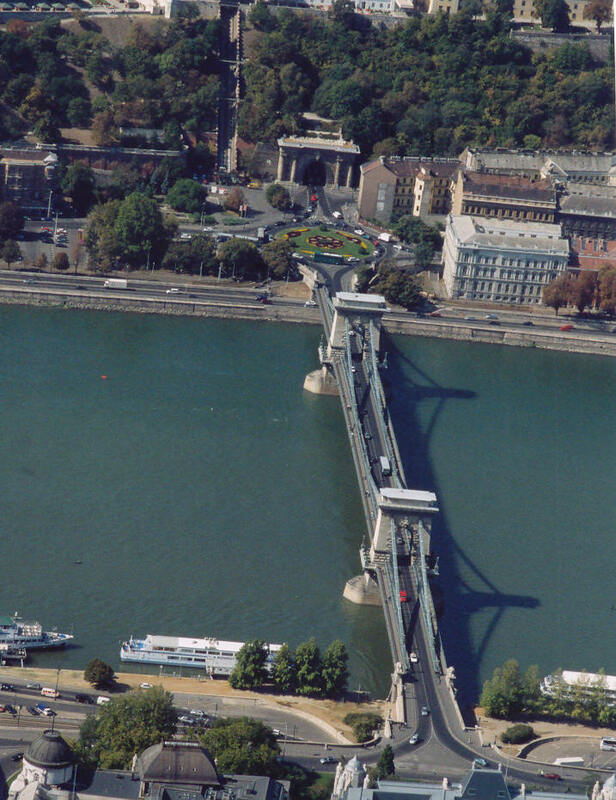 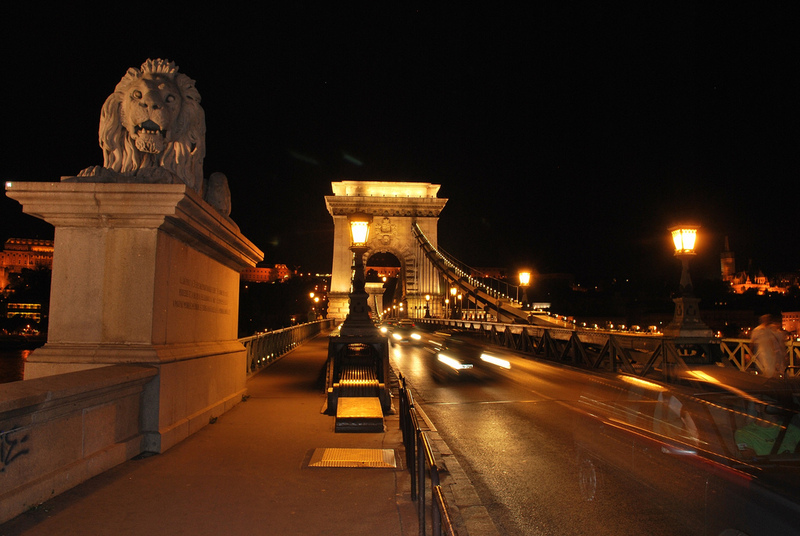 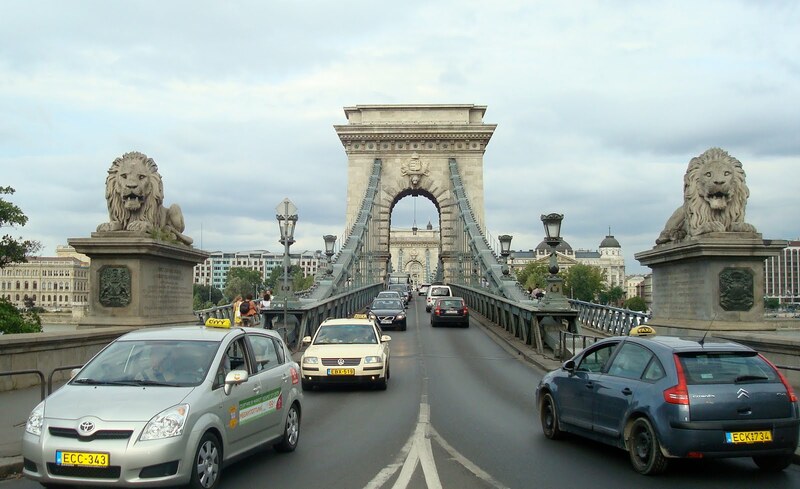 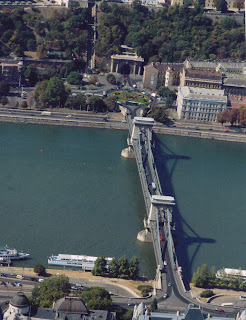 The village is located at northwest of the Budapest nearby Bokod. In fact, this is Hungary’s answer to the paradise island in the Indian Ocean, known as the “floating village”. 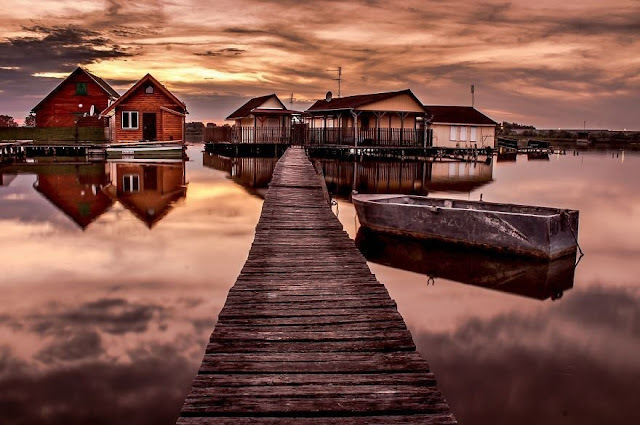 Therefore, there’re rows of vintage cabins, furnishes with cozy porches, have been built on stilted platforms in the Lake Bodoki and interconnected with land and other by a series of boardwalks. 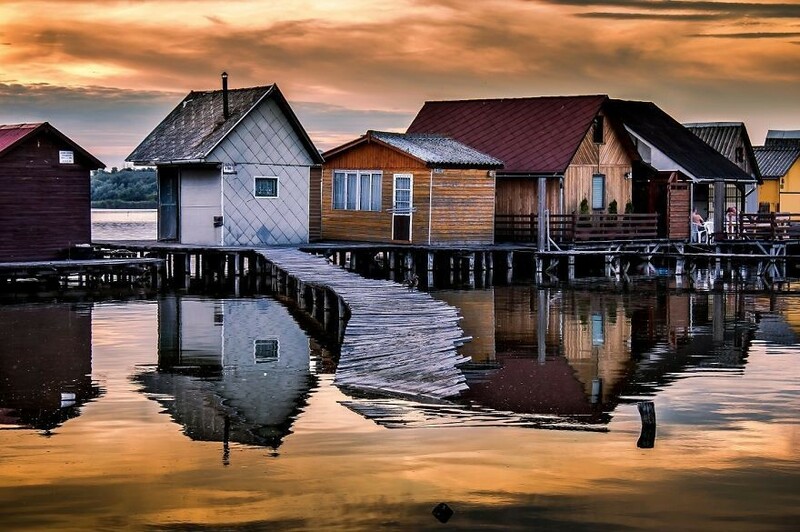 These cabins usually used in summer by local inhabitants but anglers throughout the year, due to village’s chilly location, though water never freeze. 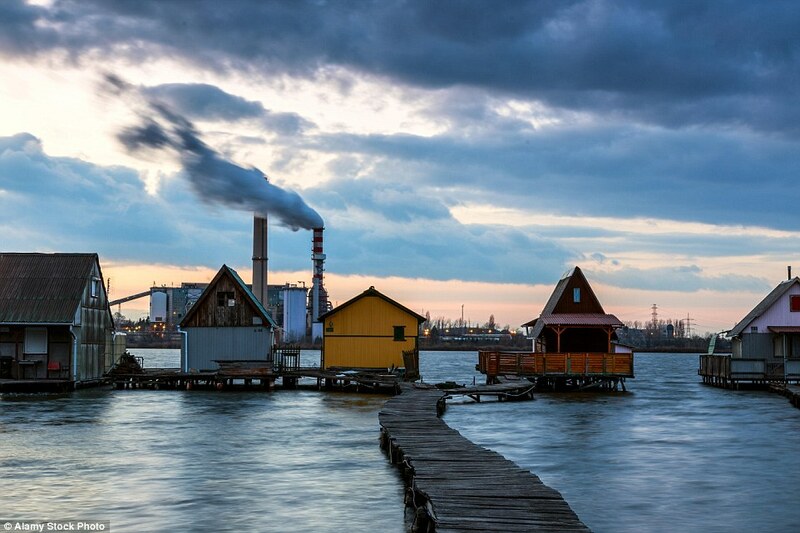 The adjacent power plant uses the lake as a cooling pond and pumps warm water into it, so it’s never freeze. In 2014, the floating village becomes more popular when Bing used a photograph of it as wallpaper for one of its search pages. 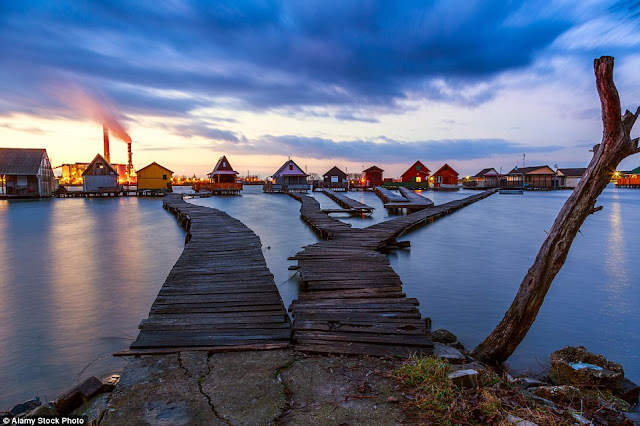 So, for traveler lovers, keen to visit the mystical dwellings, the suggested route is to travel from the city of Oroszlány on the east side of the village. 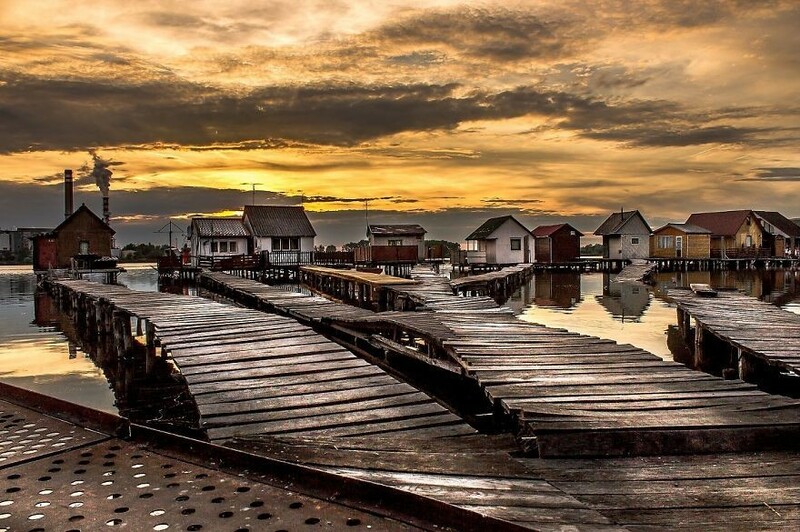 Moreover the settlement is one of numerous that have been constructed on stilts around the world in areas such as Papua New Guinea, northeastern Nicaragua, northern Brazil, south east Asia and west Africa. 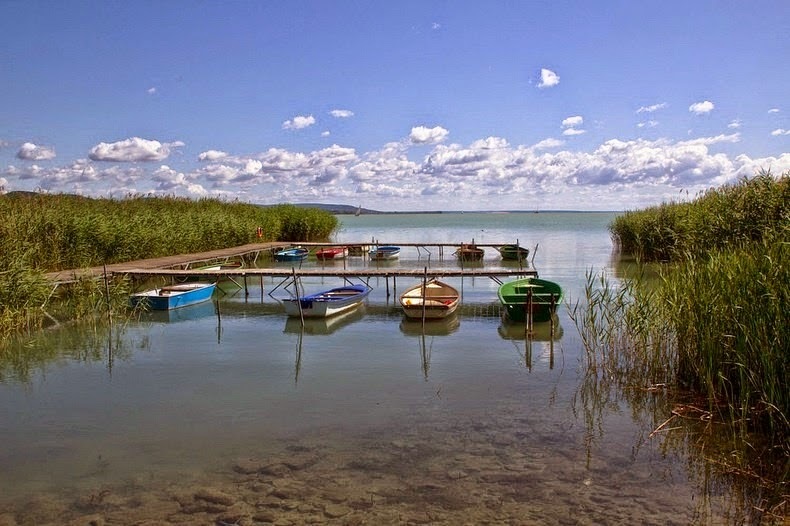 Lake Heviz is located nearby to the town of Heviz in Hungary, near the western end of Lake Balaton, approximately 8 kilometers away from Keszthely. 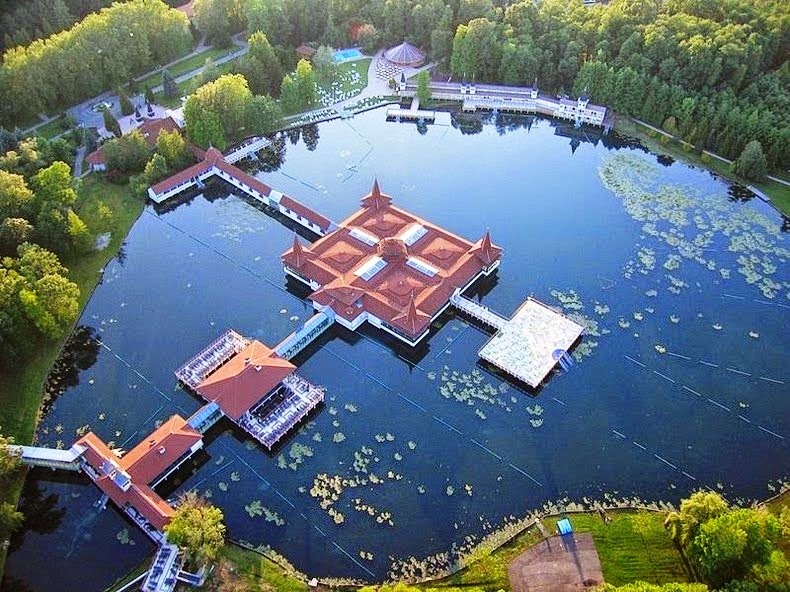 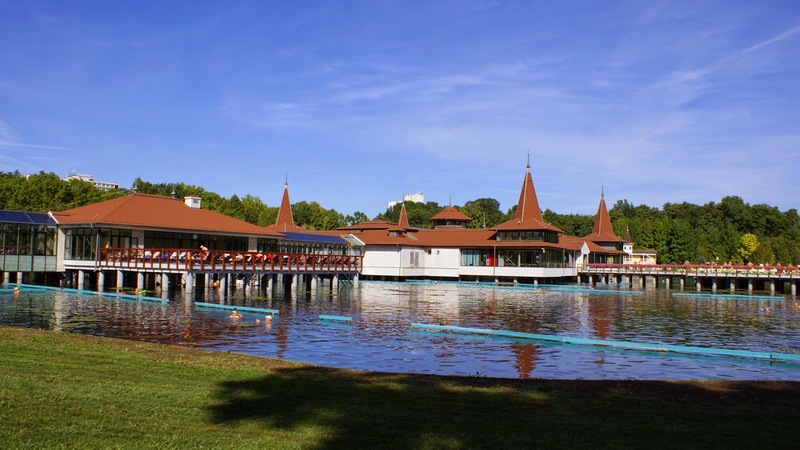 The Lake Heviz has 47,500 square meters surface area; and it is Europe's largest thermal lake and the second largest thermal lake in the world. 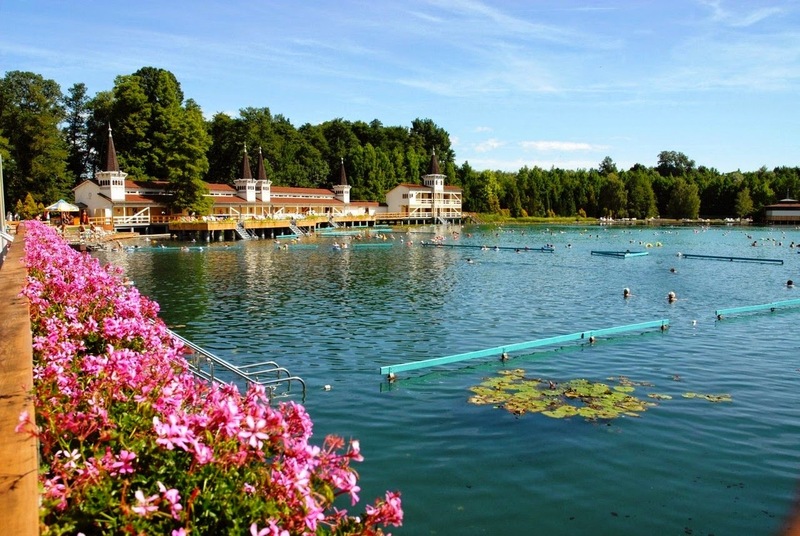 The Lake Heviz hot waters has different temperatures diffuse from fissures under the water’s surface, mix with the cold water of the lake to generate a continuous temperature that upholds throughout the season. 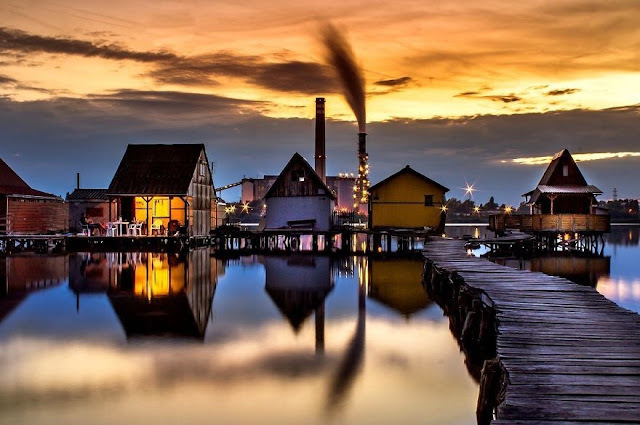 The water is very rich in carbonic acid, calcium, sulphur, magnesium, hydrogen carbonate and even slightly radioactive substances that are well believed to have medicinal properties. At the center of the lake is a wooden bath house constructed in the 18th century that looks more or less the same as it was more than two hundred years ago. 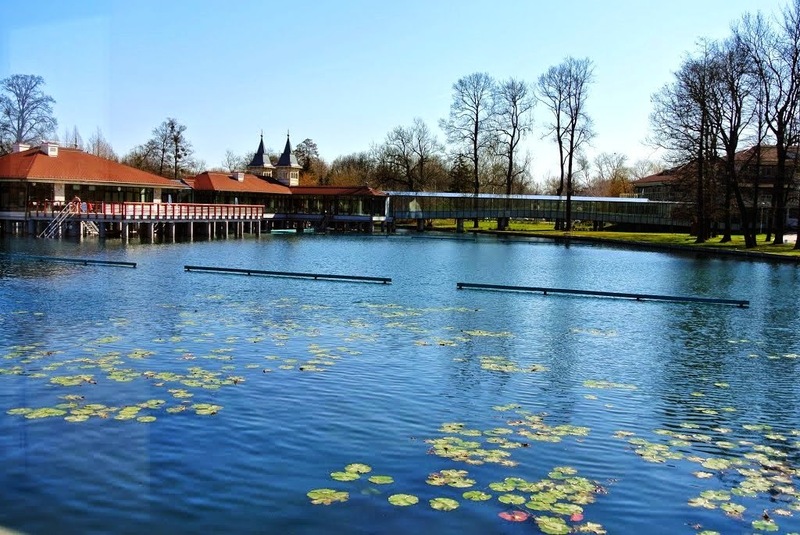 Stunning water lilies, brought to Hungary at the end of the 19th century, dot the lake supporting the rich ecology. 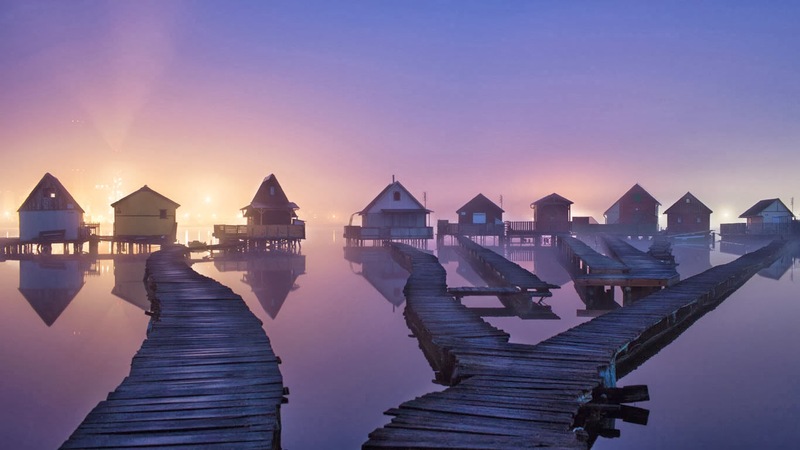 Mist covers the surface slowing down evaporation, and creepers protect the medicinal mud on the bottom of the lake. 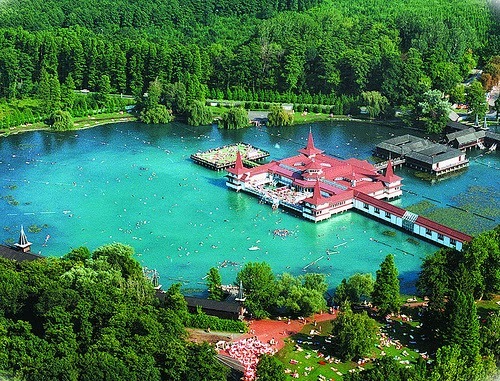 Lake Heviz-1 the peat-bottomed lake is mainly fed by cold and warm water rich in mineral content originating in springs located in a 40 m deep cave. 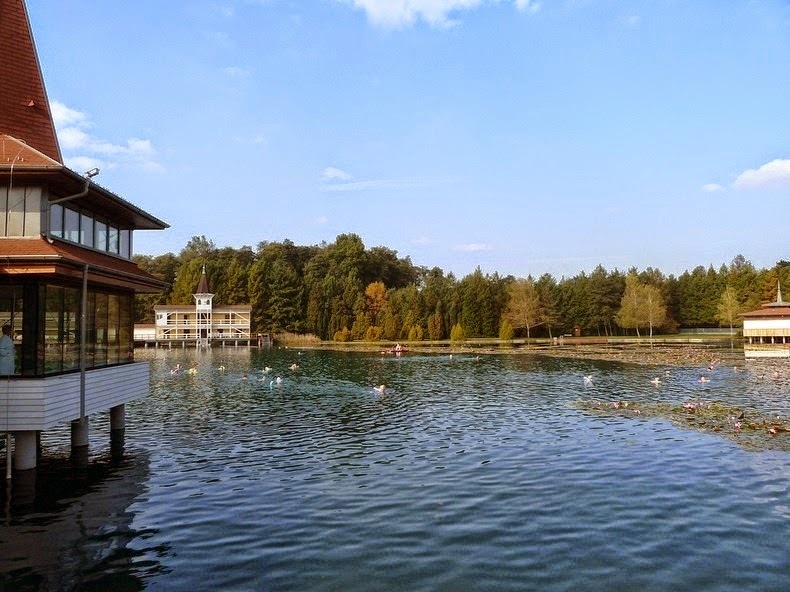 The flow in the spring is so high that it is fully replenishes the lake every 3 days. 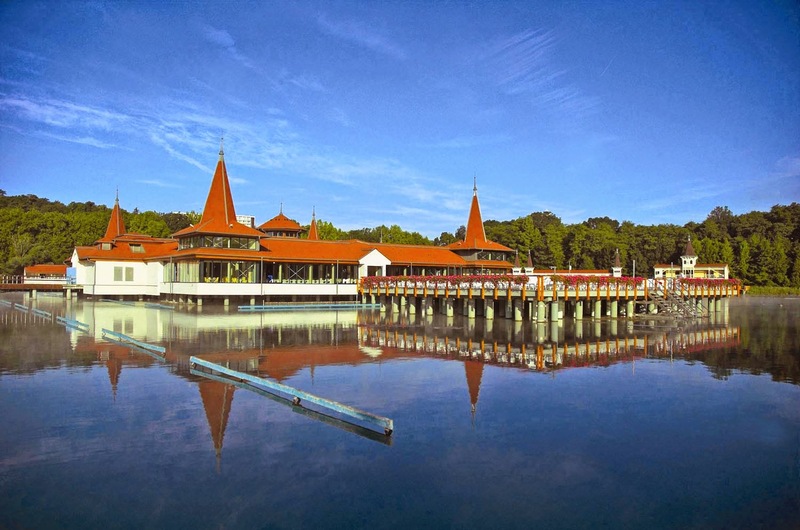 The temperature of the Lake Heviz varies between 23-25 °C in winter and 33-36 °C in summer.